I feel like this has been a T5W recently but I don’t quite remember and I just kind of wanted to write this post anyways! I’m always really torn when it comes to rereading books, I always love it when I do it and I totally support rereads but it always takes me so long to get around to doing it because I always feel like I should be reading new releases. 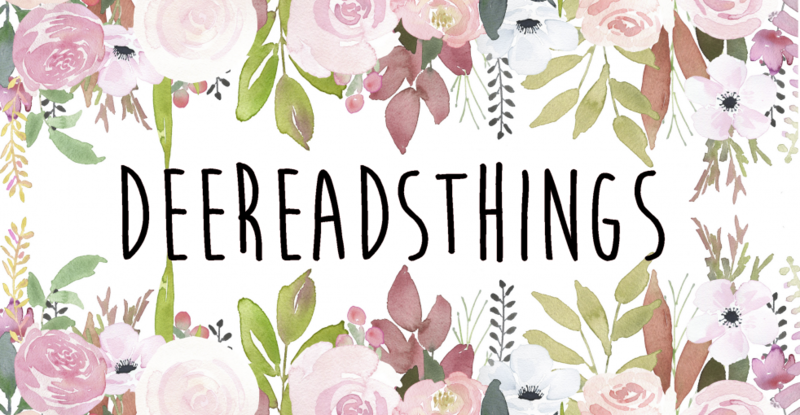 But I do seriously love rereads, especially when it’s my favourite books that I haven’t read in a long time so I’m kind of hoping that I can get around to all of these! And pretty soon for most of them! I’m actually doing a spontaneous Harry Potter reread right now and really loving it! I intended to just read the first book but I ended up getting sucked back into the story, which is always impressive considering I’ve read the books more times than I can count. The last reread I did was at the end of 2017/beginning of 2018 and I didn’t end up finishing Deathly Hallows that time. I think it’s because I was forcing myself to read them again instead of just reading them because I wanted to so I’m really thinking that I’ll be able to finish it this time around. It’s actually my least favourite of the series but I do still really enjoy it and think it’s a good finale so I’m optimistic that I’ll enjoy reading it. I actually reread Shadow and Bone last year (or maybe the year before) and loved being back in the world! I intended to reread the entire series but I never got around to doing it and now that King of Scars has been released I think I need to reread them so I can actually remember what’s going on. Because I remember nothing and have no idea what will be happening. I’ll be honest and say that the ending of Ruin and Rising was enough to traumatize me and I’ve forgotten literally everything else. Guess I’ll be reading them really soon. This is one of the top series that I want to finish this year and since I recently bought books 2 and 3 in the series I have no excuse to not get to them! The only problem is that I read this first one in early 2017 and since it’s a pretty detailed book with multiple POV’s and history and magic…I definitely need to reread it in order to carry on with the series. I’m not mad though because it was one of my favourite reads of the year so I’m sure that I’ll love getting to read it again. I reread Clockwork Angel at the very end of 2018 and I loved reading it. And since I obviously hate myself I think I want to reread the next book in the series. Also know as the most heartbreaking one. I think if I do end up rereading this one I’ll need to reread Clockwork Princess as well because I’ll need some sort of closure after all the pain.